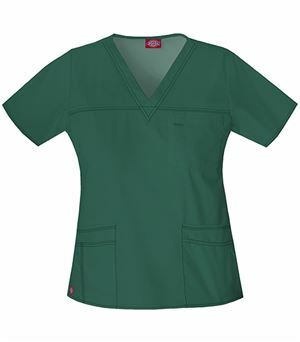 This Cherokee Flexibles 2983 slimming jewel neck top features soft knit contrast around the neckline for added comfort. 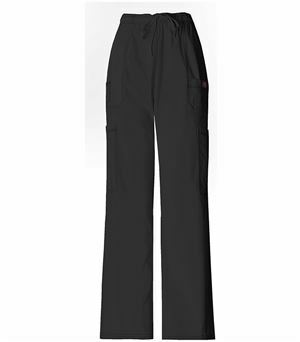 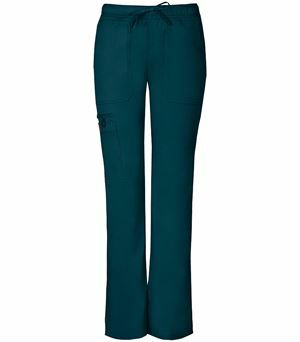 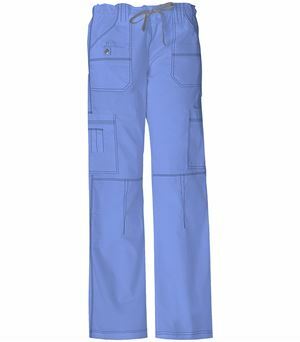 It features front and back yokes as well as side knit panels, which are figure flattering and stretchy. 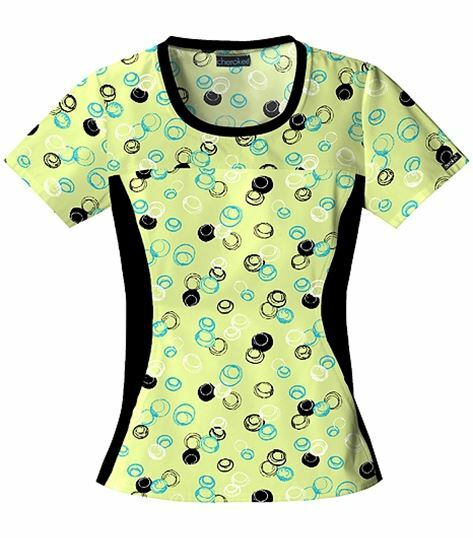 Move around in complete ease in this scrub top, which comes in elegant prints. Whether you want elegant or eye-catching you will be happy with your decision, because this scrub is bursting with personality. 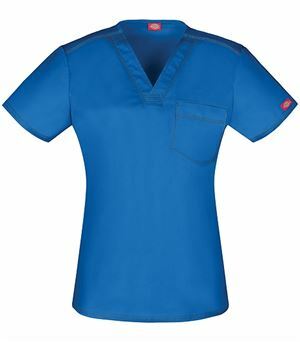 This scrub top is a first choice for medical professionals!